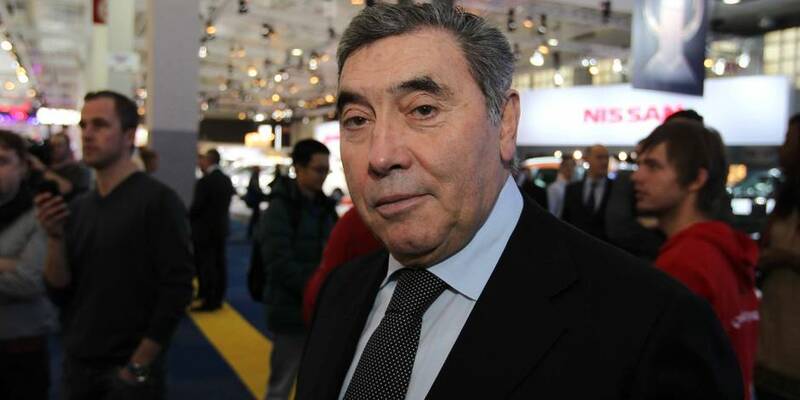 Cycling legend, Eddy Merckx, didn’t mince words, when responding to the news that follow Belgian Femke van den Driessche, was caught-up in a scandal over the weekend, that saw the young female rider’s bike impounded by the UCI at the Cyclocross World Championships – on there suspicion of motorized doping. “I also have an electric bike, but I’m no longer racing. I use it for my health. For [racing], I’d never use something like that, that’s very bad,” he explained. 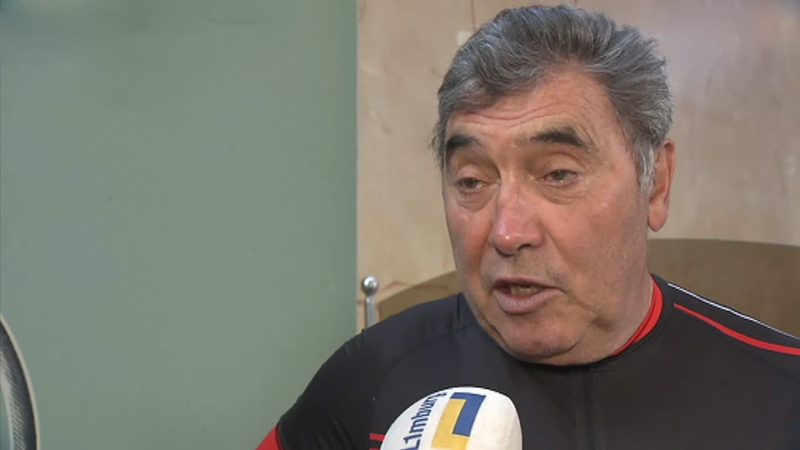 Asked if the van den Driessche case was simply an isolated incident, Merckx seemed to downplay speculation that the practice was rife in the pro peloton. The UCI’s current regulations on motorized doping, which came into effect in January 2015, prescribe a minimum suspension of six months and a fine of between 20,000 and 200,000 Swiss Francs.